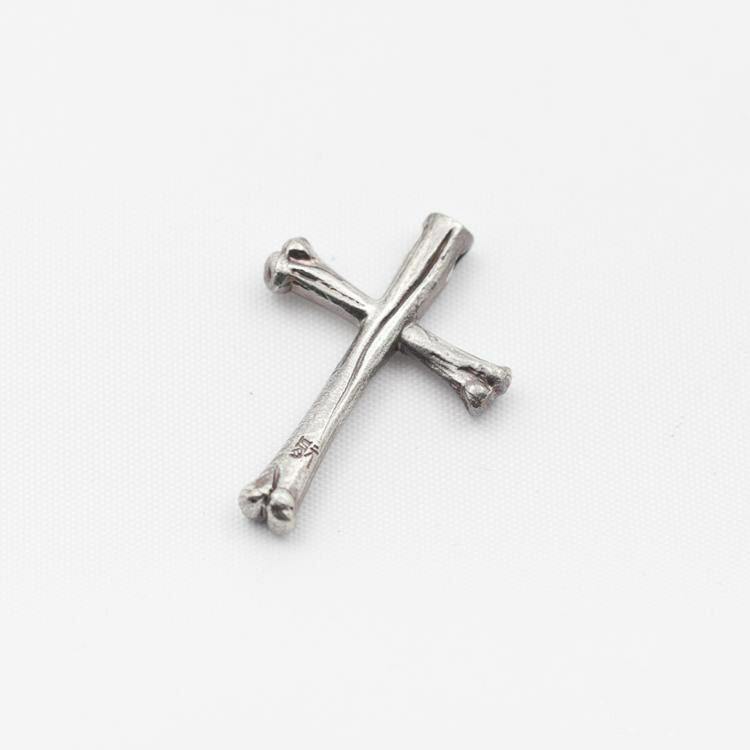 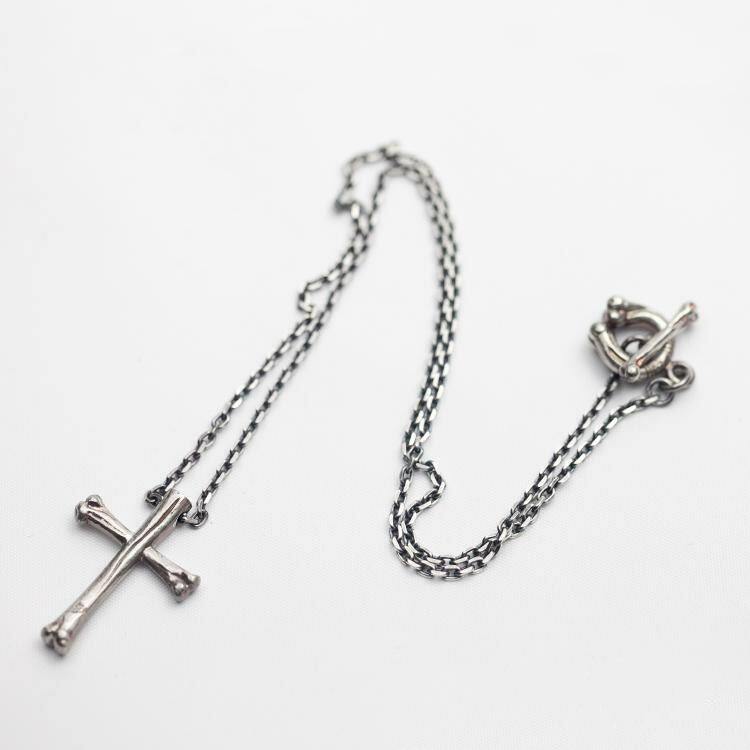 The gothic cross pendant is crafted as a set of two silver bones - arranged in a small cross. 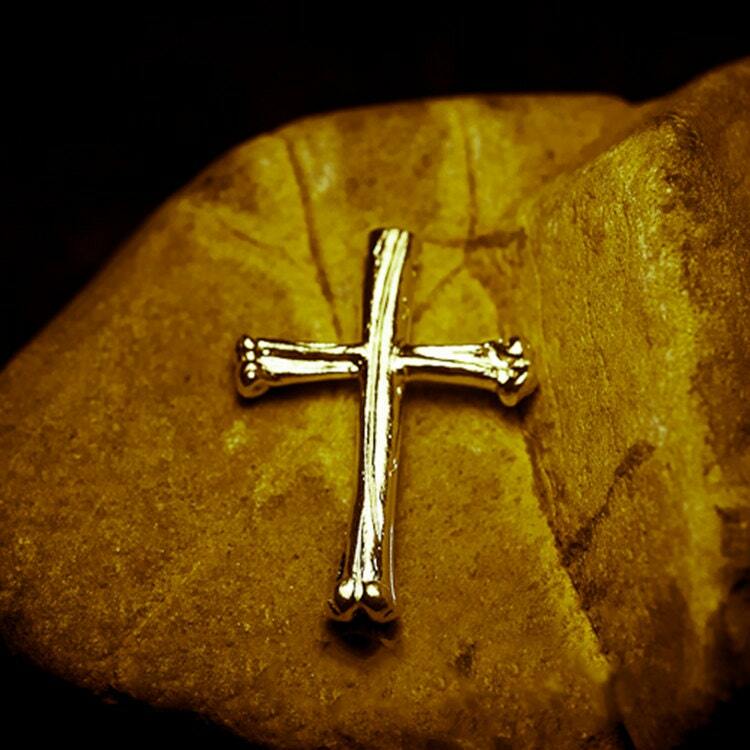 Realistic carved silver bones create a gothic vibe - so fans of gothic and dark-themed will like this pendant. 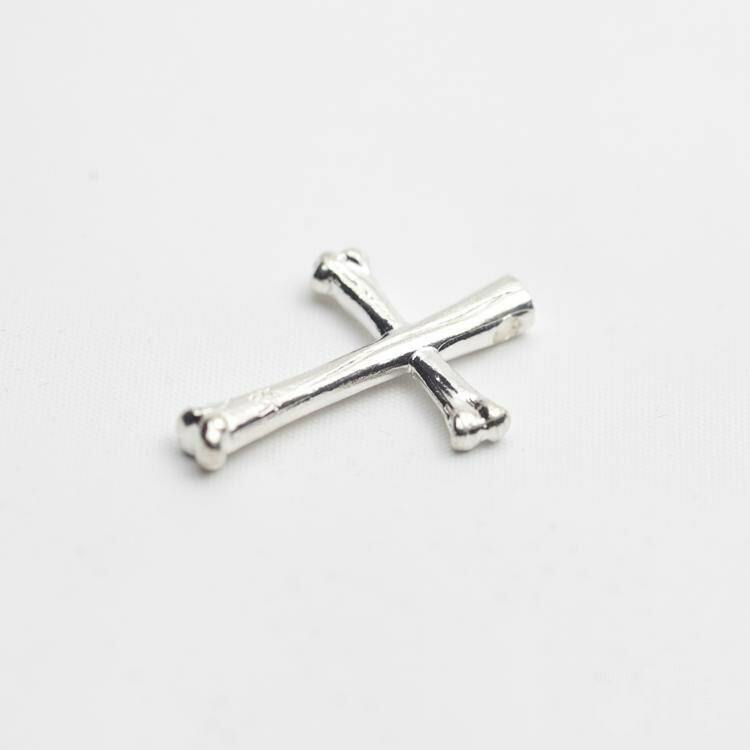 A small hole is drilled in the larger, upright bone to take in a thin silver chain. 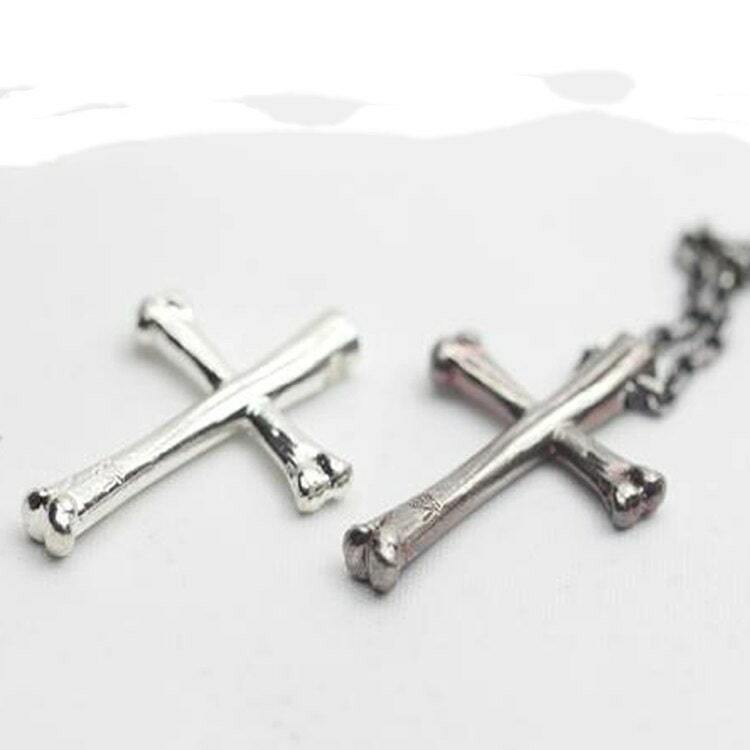 The silver cross pendant is available in two different finishes - original polished and vintage oxidized.